Everyone knows that true beauty comes from within. Nothing is more attractive than a radiant smile or the charisma of someone comfortable with themselves and what they do. But there’s increasingly more evidence that our dietary habits also have a lot to do with the external appearance of our skin and body. So-called "superfoods" have certainly been in the spotlight lately. It’s not only model and fitness junkie social media accounts that are plastered with pictures of appetisingly arranged acai bowls, chia pudding, goji berry snacks, and- in my opinion very much an acquired taste- kale smoothies. 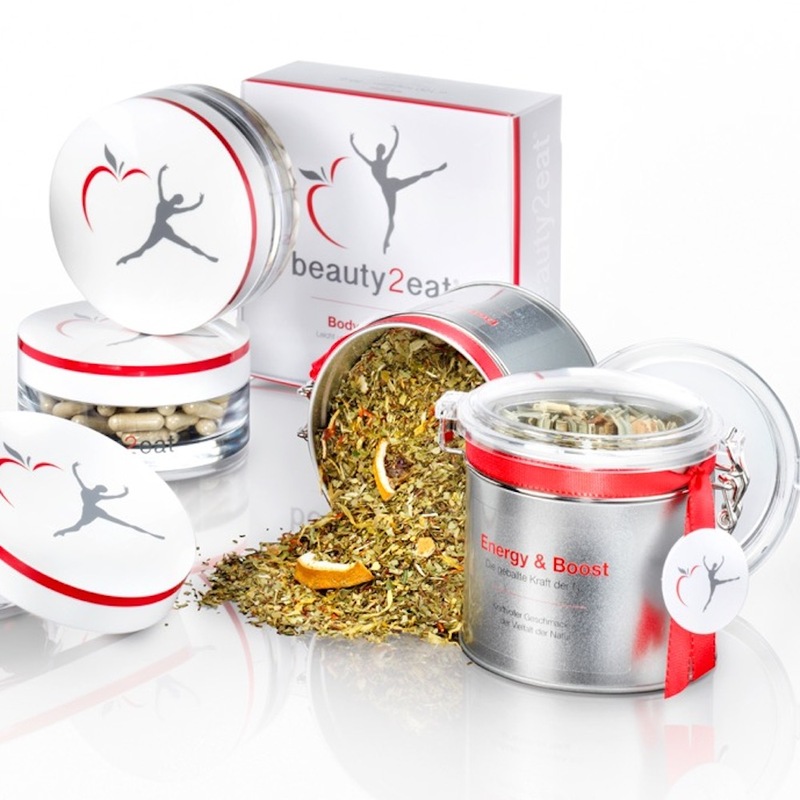 Renowned beauty expert Annett Gröger is also convinced that natural foods can be used for cosmetic purposes. 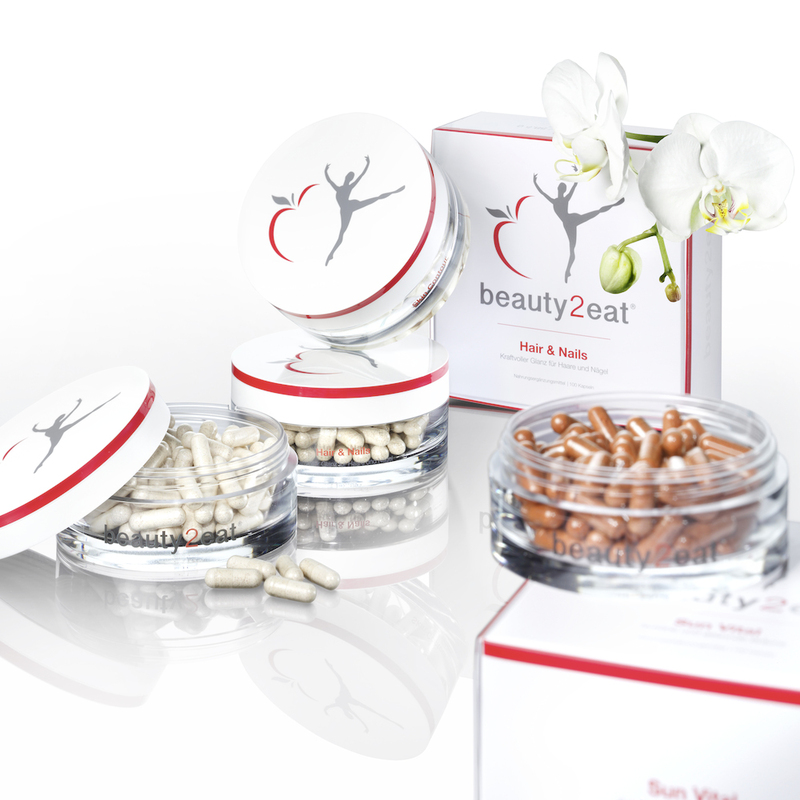 Together with dermatologists and nutritionists, she’s developed the nutricosmetics line beauty2eat. Nutricosmetics? I come to find out that this is what Frau Gröger likes to call edible cosmetics. 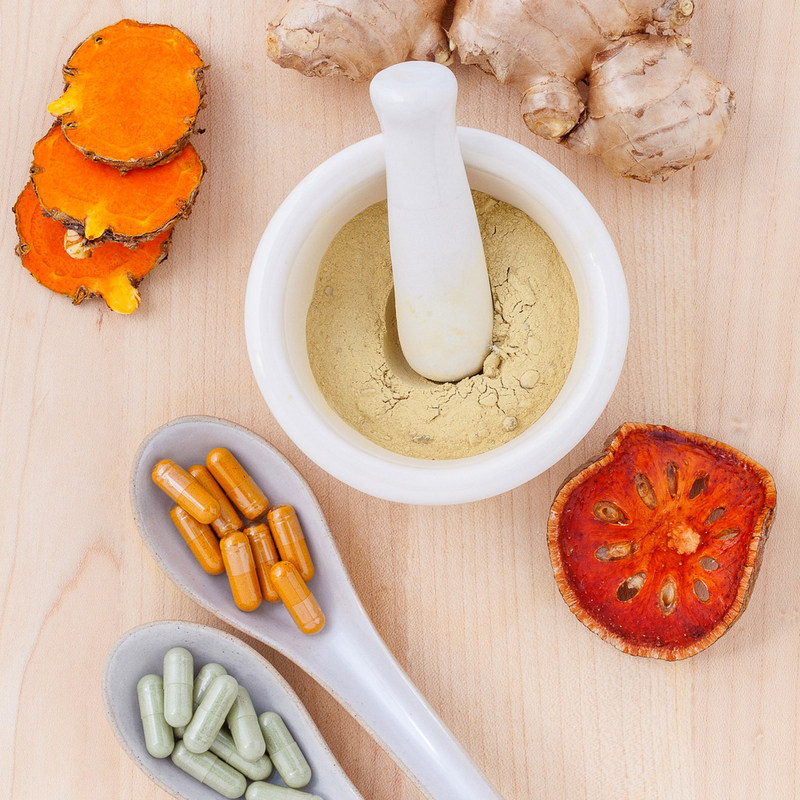 Whether millet and quinoa for healthy hair and nails, or hyaluronic acid, collagen, and vitamins for stronger connective tissue, the concept behind it is a carefully balanced, highly concentrated combination of nutrients in the form of a pill. "It has very little to do with the dietary supplements you’d find at a drugstore," the businesswoman explains. 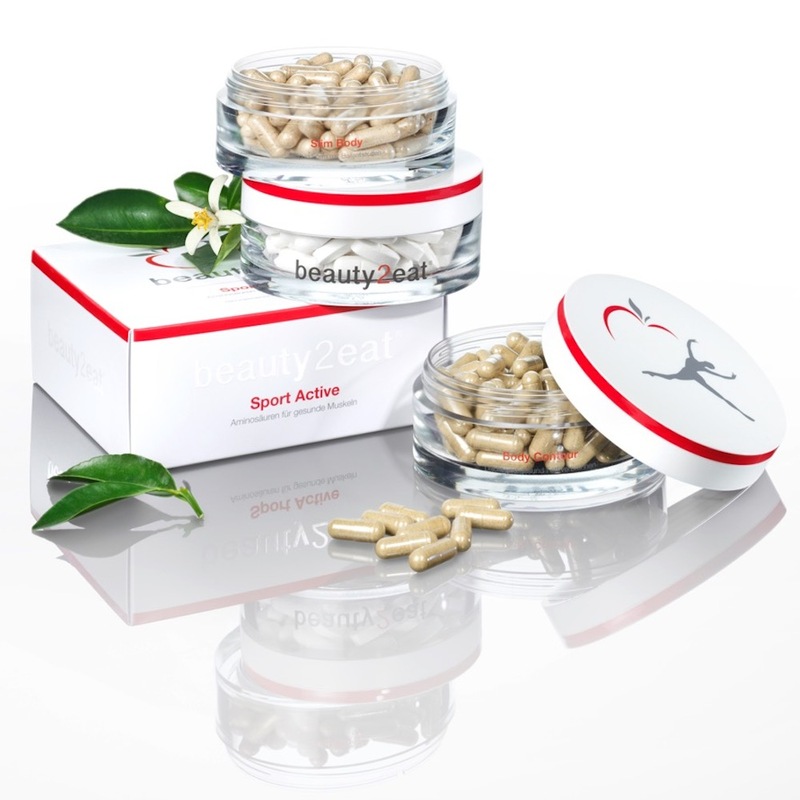 The active ingredients in her products take effect much more quickly and efficiently thanks to their pure form, free of conservatives- the only way for the valuable contents to really be absorbed and processed by the body. 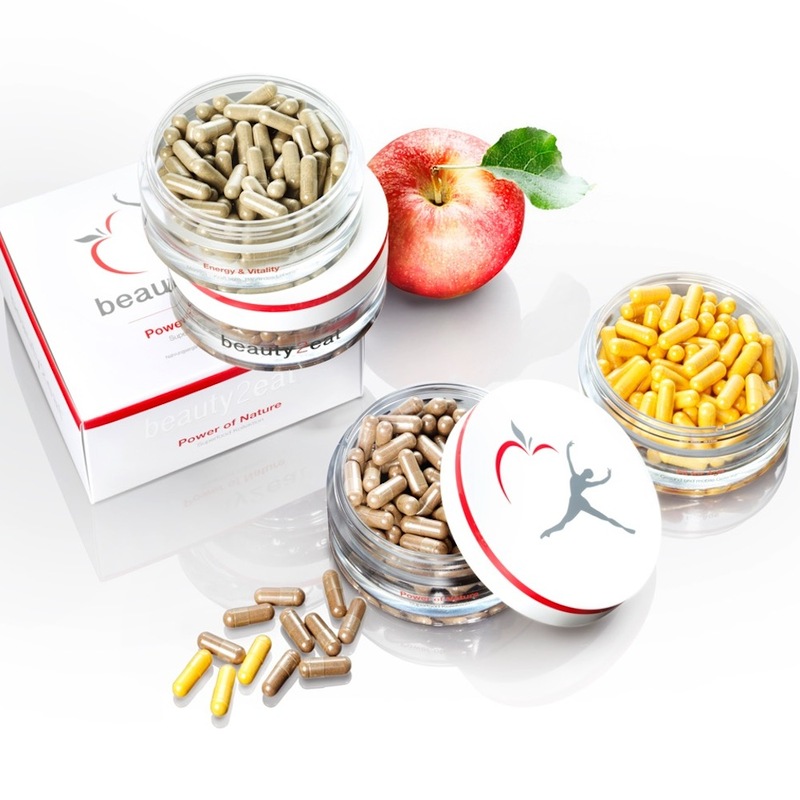 The catalyst for the extensive development of her own line of nutricosmetics was a chance observation while treating a couple of regulars at her München cosmetic institution. "Women who had always had great skin suddenly developed a much fresher tint than usual within the span of a few weeks- it was very noticeable." Mrs Gröger looked further into it. A change in diet or skin care regime? Not the case. It was only incidentally revealed that both women had recently begun treatment for joint pain, which included taking hyaluronic acid and collagen through both injections and pills. "If an inadvertent side effect of a joint treatment can have such a succinct impact, it must be possible to reconstruct the approach from a cosmetic perspective," Gröger thought at the time. Today, we have beauty2eat. Alongside hyaluronic acid and collagen, already recognised as silver bullets, tested plant-based components have been added to the mix, always in a balanced combination of select minerals, micronutrients, and amino acids. Of course I had to try it out for myself. "Could this be a placebo effect?" I couldn’t help but wonder. One week after incorporating these wondrous capsules into my morning routine I notice that despite recent stress, my skin looks unusually refreshed. Apparently not. "You look like you’ve been on holiday!" a colleague of mine greets me the very same day, as I enter the office feeling anything but refreshed. So long, kale smoothies! These pills are here to stay, and I’ll be enjoying fresh fruit and veggies not only in their new pharmaceutical form, but as always on my plate as well. It’s all in the mix!